This course introduces students to the various elements of the theatre. Students will examine and study the role that acting, directing, sound, lights, set, costumes, make-up, and publicity play in the creation of a line production. Students will be required to view and analyze one professional production during the semester. Students will also learn the basic approach to working comfortably on the stage, through warm-ups, monologues, scene work and improvisation. Basic techniques of movement, voice projection, character development, and performance will be taught. Students will be required to view and analyze one professional production during the semester. This two-semester course is designed for the student interested in the non-performance side of theatre. 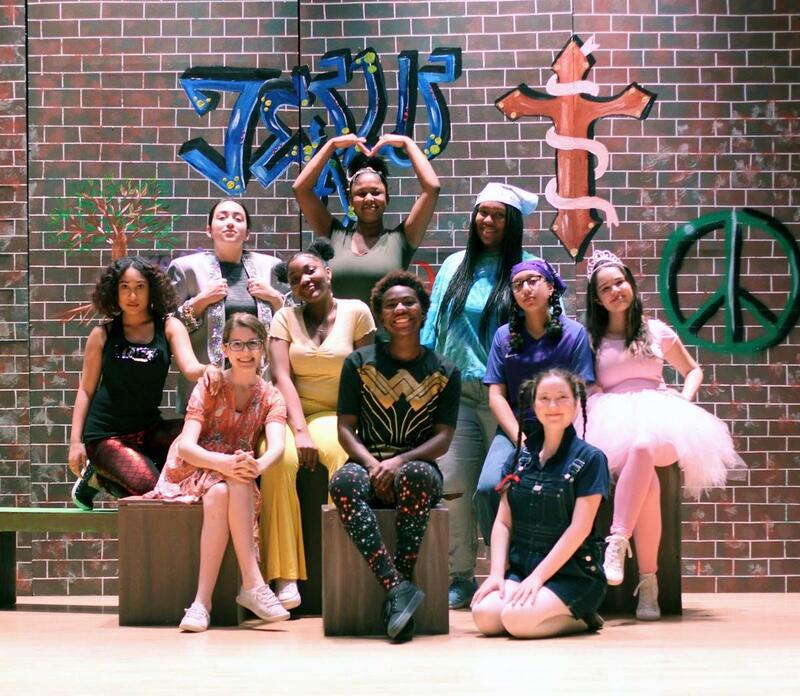 Technical theatre emphasizes the development of basic knowledge and craftsmanship necessary for scenic design and props, stage lighting, sound technologies, production facilities, operations and methods used at Holy Names High School. 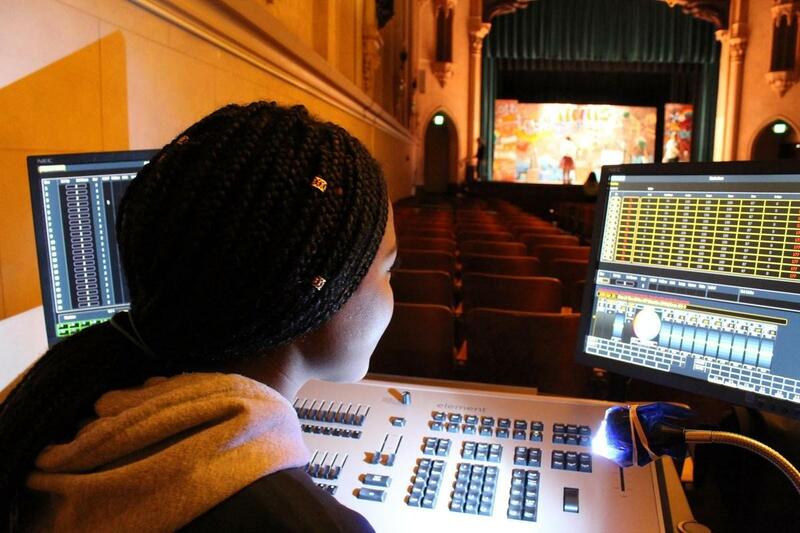 In addition, students learn practical applications by working as a team on theatrical productions, school assemblies and other events requiring technical support. Students learn specialized vocabulary, practice theatre safety, and study general principles of technical theater. Students apply what they learn in technical production theatre to learning across subject areas. They develop competencies and creative skills in problem solving, leadership, communication, management of time and working well under pressure.